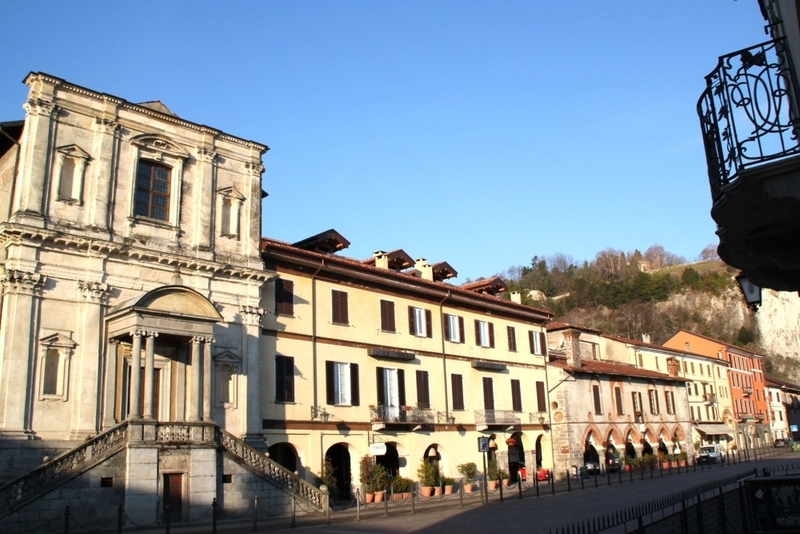 Its present name dates back to the last post-war period when replaced Piazza Vittorio Emanuele. It used to be called Piazza del Mercato (Market Square) and was a trading port and the seat of the town market. Here are the church of Santa Marta and the “Broletto”, once court of justice.